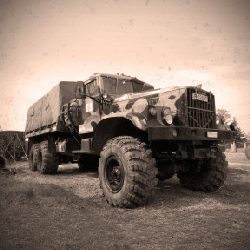 Truck Driving 6x6 | CWP. 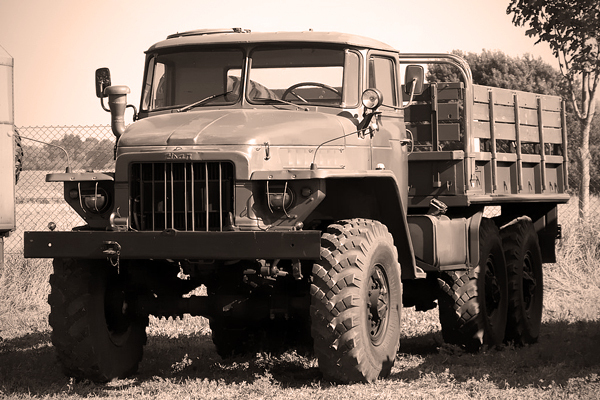 Old Piece but still working ZIL-131 is a general purpose 3.5 tons 6x6 army truck designed in the Soviet Union by ZIL. Oldies need exercise as well so Drive It! 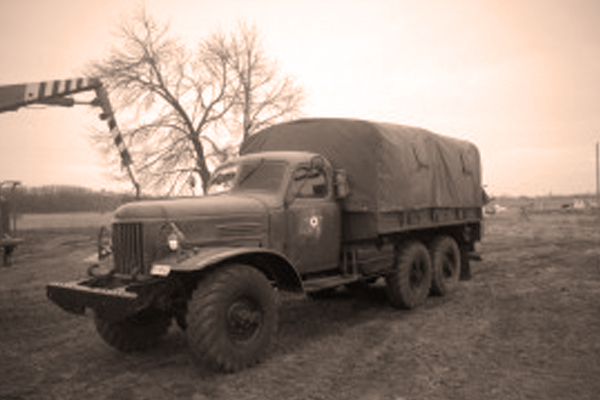 The ZIL-157 is a general purpose 2 1?2-ton 6x6 truck, produced in post-WW2 Soviet Russia. 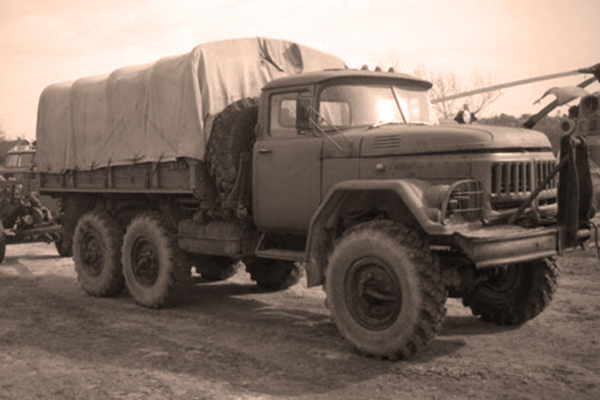 The ZIL-157 was the standard Soviet truck until it was replaced by the ZIL-131 and Ural-375D series.